Bringing about the union of two souls for life, wedding is undoubtedly a ‘Big-Day’ in everyone’s life. People make extensive plans in order to make their special day truly dreamlike. Occasions, no matter how big or special, last for a few hours only and all that’s left with you for future are memories of the time and event. Photos are your best bet when it comes to preserving such memorable moments eternally. 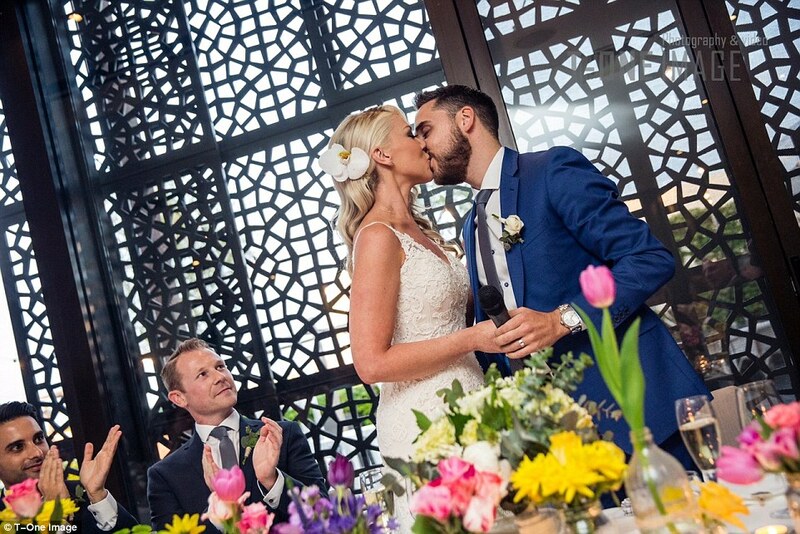 And when it’s about your wedding, you definitely want to make it as special and romantic as possible, don’t you? You have to agree that whenever you’ve seen this incredibly romantic pose in movies you’ve actually lost yourself in the dream-world, enacting the same with your beloved. Well, this is the perfect time to actualise that beautiful fancy of yours. Get a perfectly angled cliff-like shot of both of you clasping hands lovingly, positioned against a romantic background and you’ll cherish this little effort all your life. 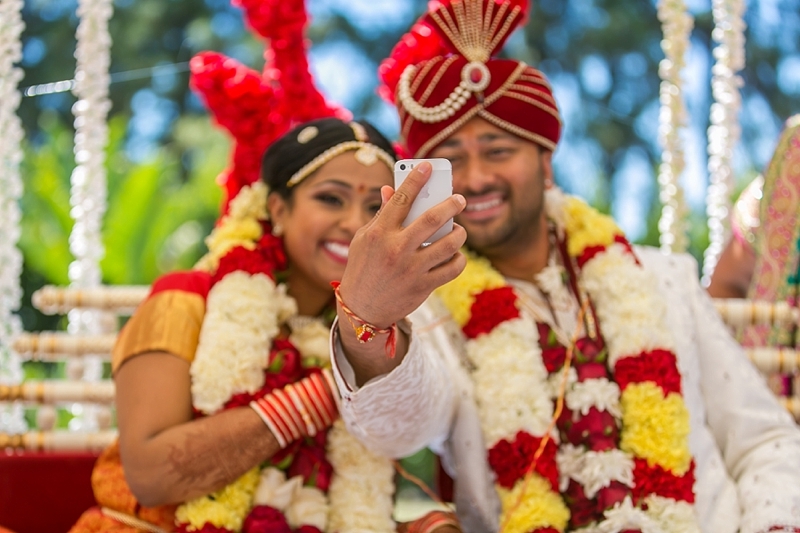 Get the customary selfie with your partner or along with your family/friends-group on your phonewhile your selfie-shot is captured by your wedding photographer simultaneously. A picture in a picture- looks amusingly wonderful. 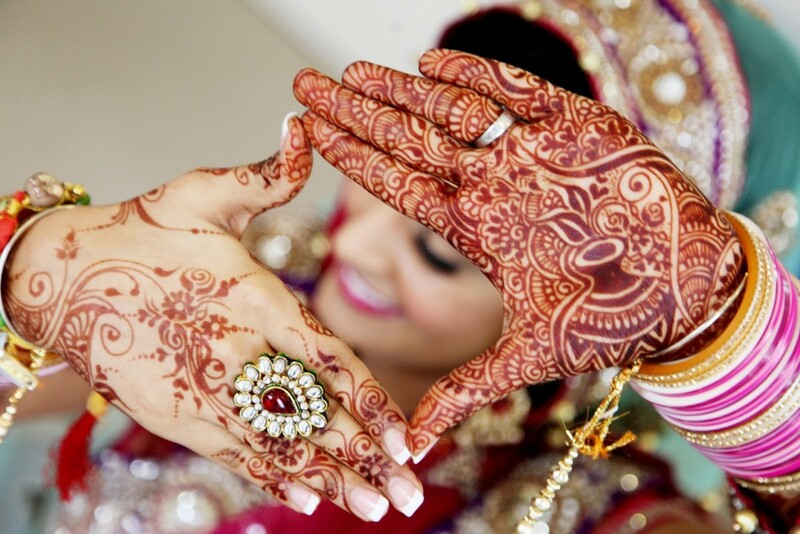 Flaunt that joint, proud-possession, the pious symbol of your blissful union to have lovely snapshots of the same. Looking for a place for wedding ? Browse and book best-suited Wedding Photographers in Delhi from Cm photography India .